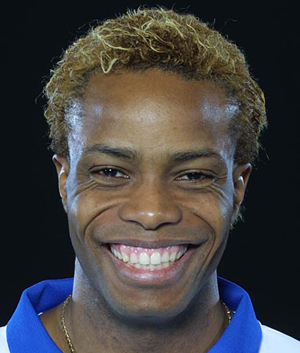 Dominique Daquin thrives on his leadership duties as skipper of an exciting French team. 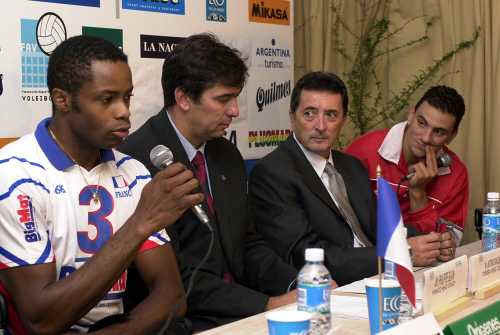 The 30-year-old led the French with great maturity and astute mindedness through to a bronze medal at the 2002 World Championships and in the process his play was sheer quality. It was a great result for the European team having demolished Olympic champions Yugoslavia 3-0 in the playoff for third. 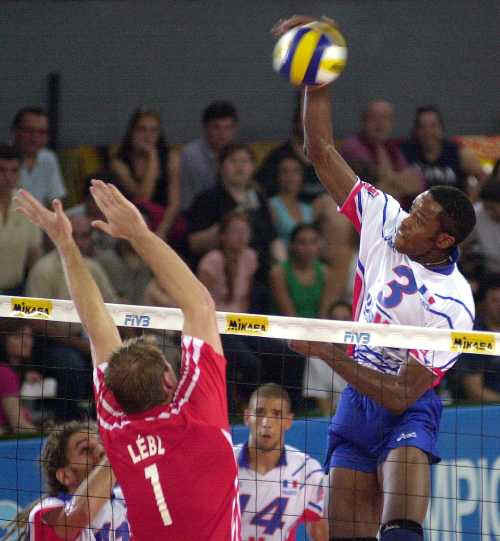 Strong and dynamic, the No 3 for France leads from the front, especially in centre court as a middle blocker where he loves to dominate the play and impress his style on the opposition. As France go through a difficult time with their consistency Daquin has been a pillar of strength installing the values and style of his national team coach. With this being Daquin's fifth World League campaign, it will be no surprise if the Daquin-Blain partnership pull France through to another international tournament medal.